You may lose more than you invest. Please note that you are currently on the ForexTime Limited website which is regulated by CySEC. 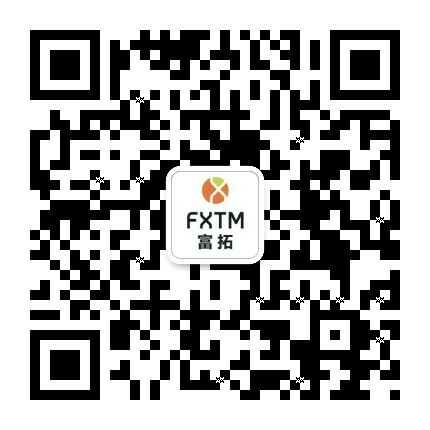 Based on the MyFXTM login you have entered you will be redirected to Exinity Limited which is regulated by the FSC of Mauritius and you can access your account as normal. Please note that you are currently on the Exinity Limited website which is regulated by the FSC of Mauritius. Based on the MyFXTM login you have entered you will be redirected to ForexTime Limited which is regulated by CySEC and you can access your account as normal. Please note that you are currently on the Exinity Limited website which is regulated by the FSC of Mauritius. Based on the MyFXTM login you have entered you will be redirected to ForexTime UK Limited which is regulated by FCA and you can access your account as normal. Please note that you are currently on the ForexTime Limited website which is regulated by CySEC. Based on the MyFXTM login you have entered you will be redirected to ForexTime UK Limited which is regulated by FCA and you can access your account as normal. Please note that you are currently on the ForexTime UK Limited website which is regulated by FCA. Based on the MyFXTM login you have entered you will be redirected to Exinity Limited which is regulated by the FSC of Mauritius and you can access your account as normal. Please note that you are currently on the ForexTime UK Limited website which is regulated by FCA. Based on the MyFXTM login you have entered you will be redirected to ForexTime Limited which is regulated by CySEC and you can access your account as normal.